Subject:CHildren's didactic fiction; children in war. 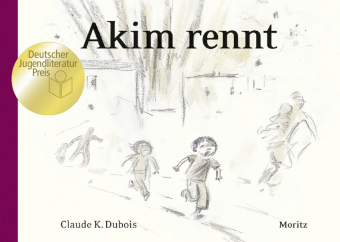 Story about children in War. Based on the author's mother's experience in World War II.